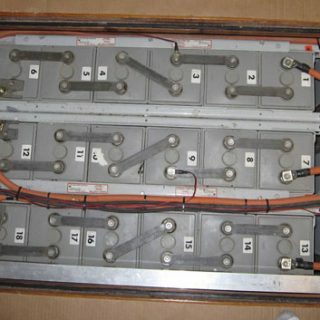 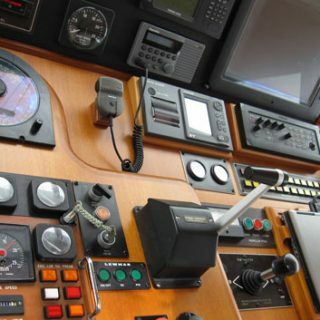 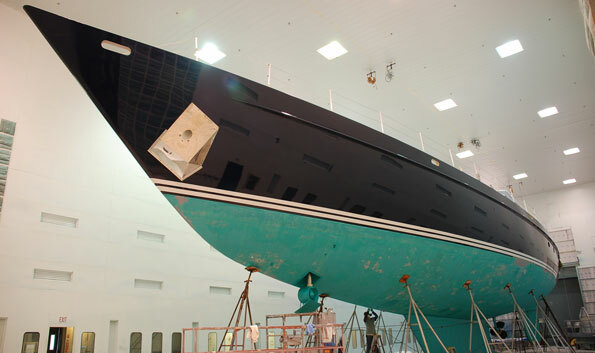 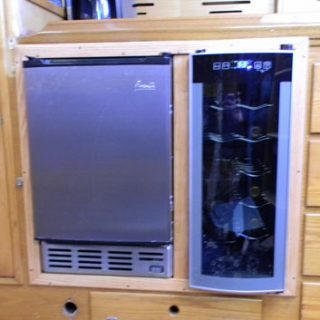 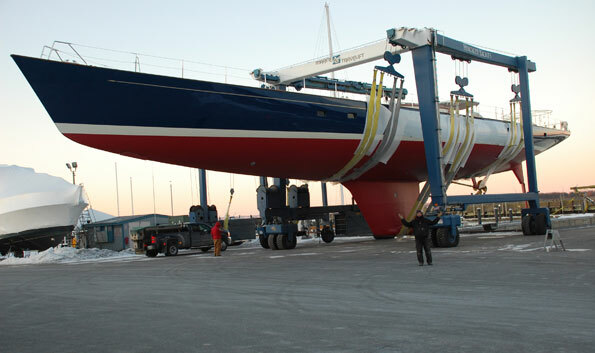 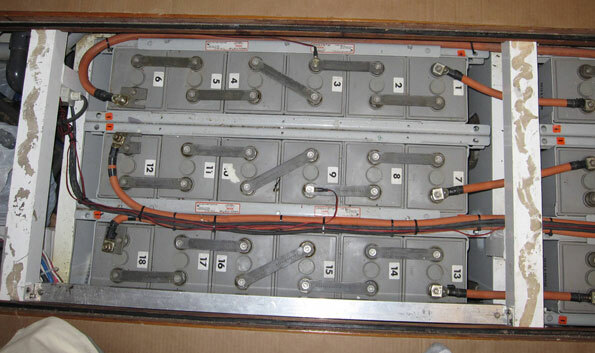 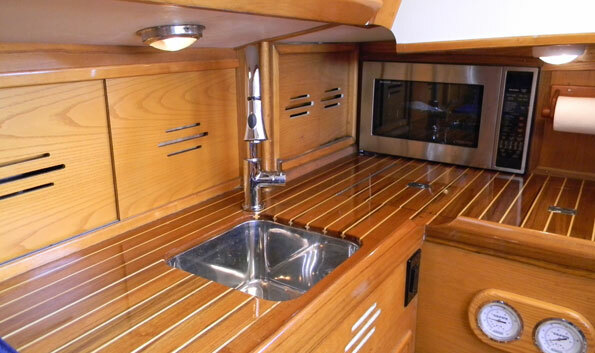 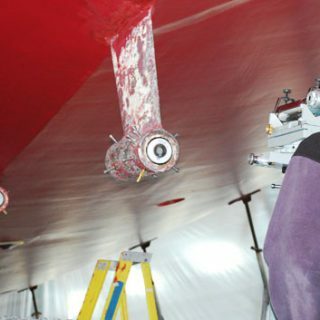 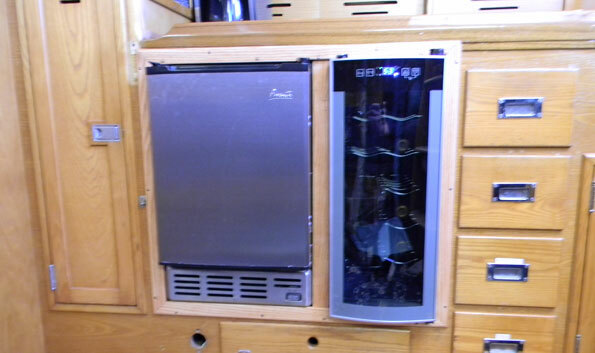 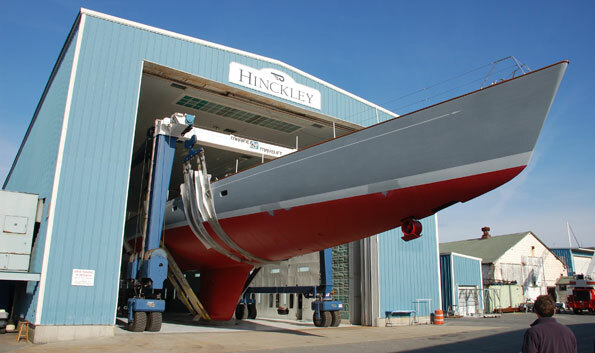 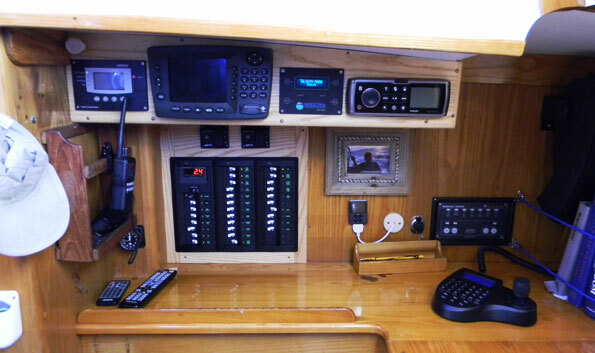 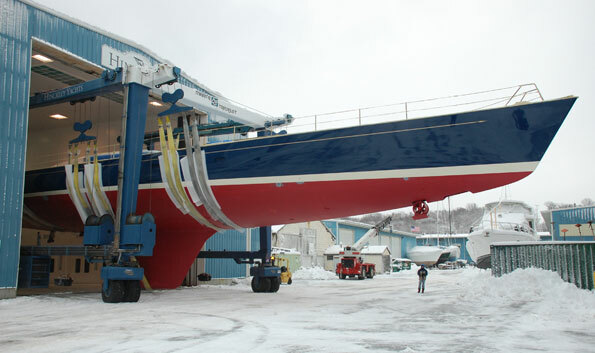 Hinckley’s service capabilities are as lengendary as are Hinckley Yachts. 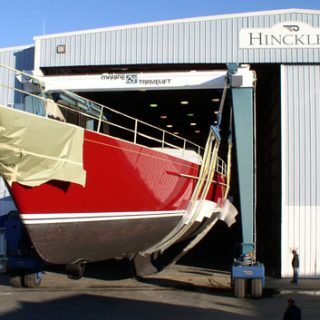 From state of the art facilities to experienced craftsmen; Hinckley Yacht Services brings the highest level of quality to every task. 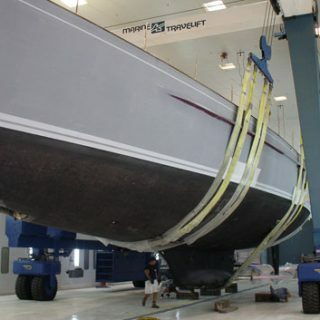 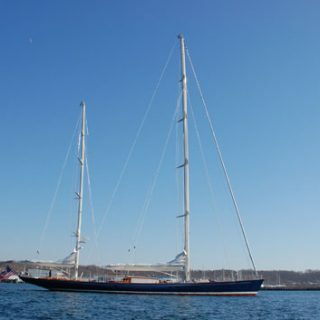 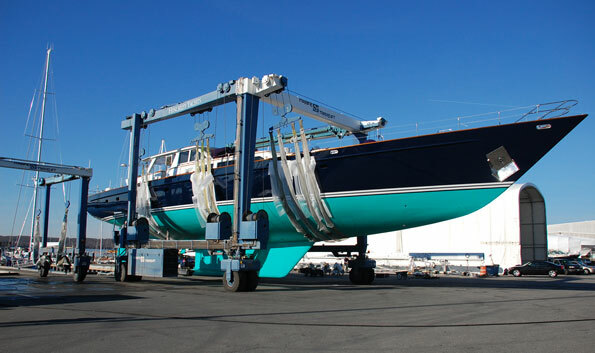 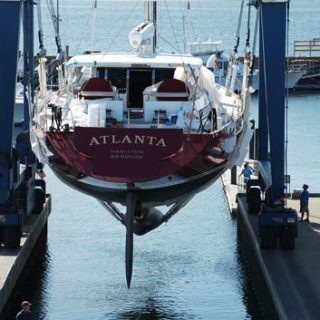 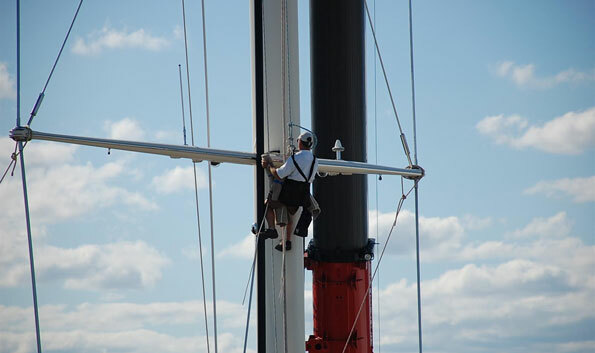 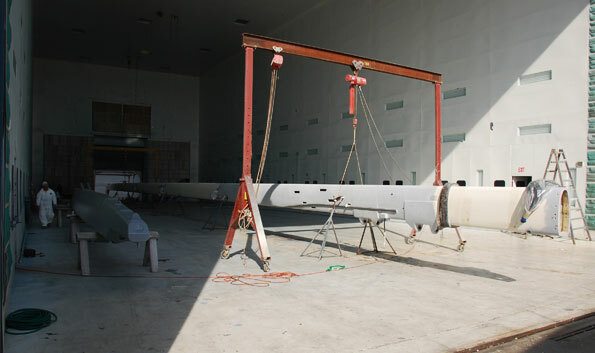 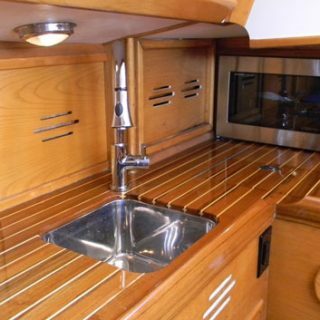 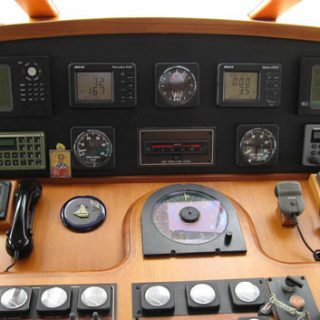 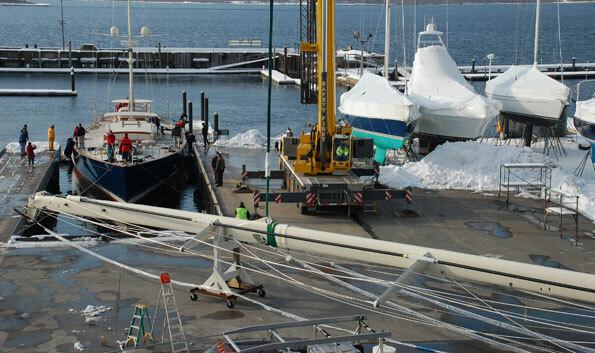 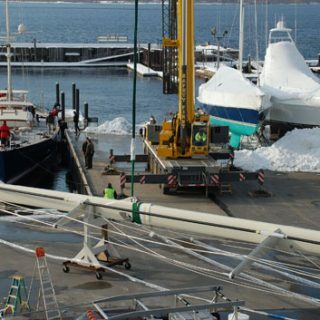 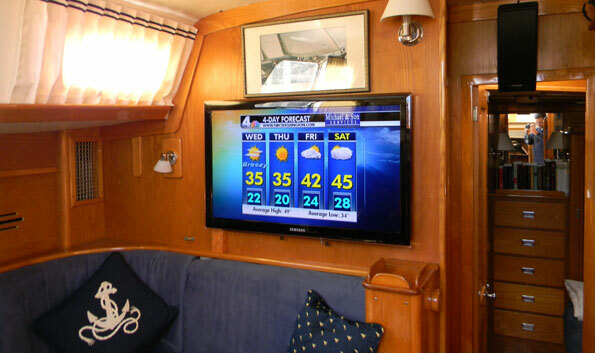 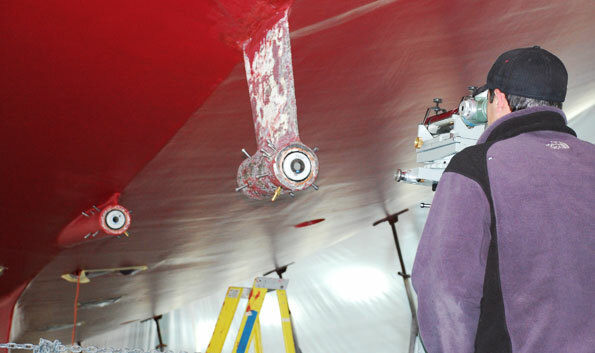 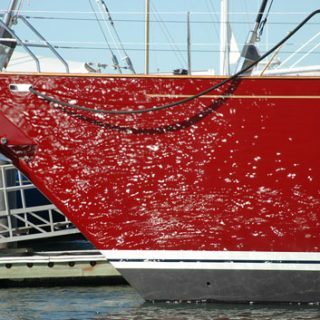 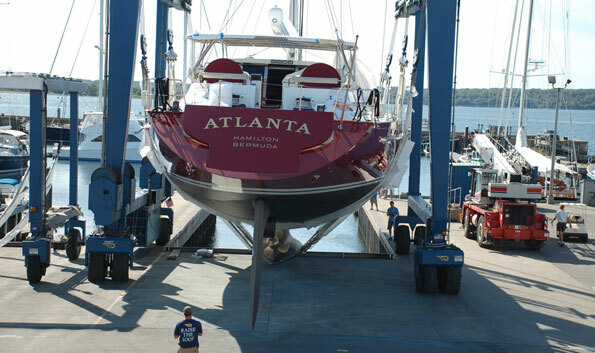 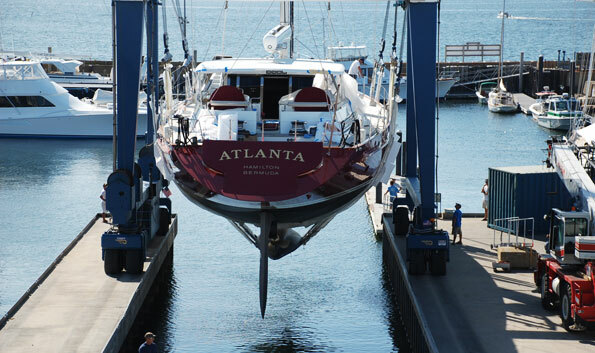 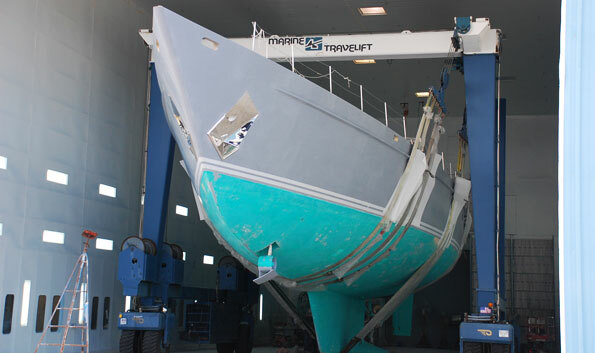 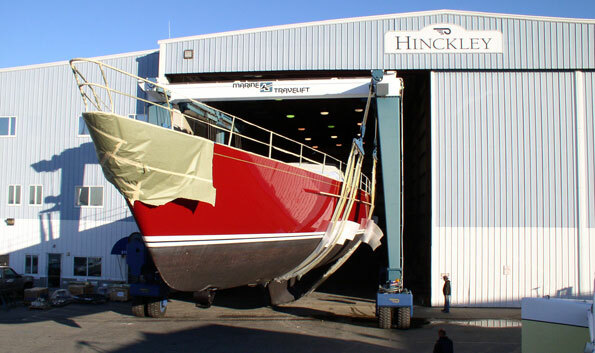 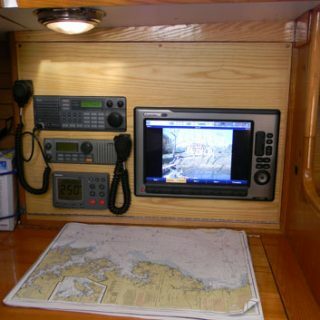 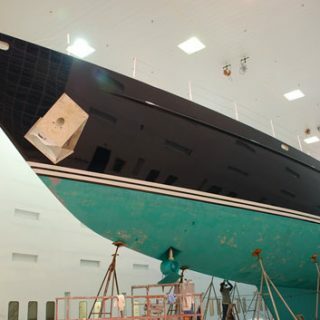 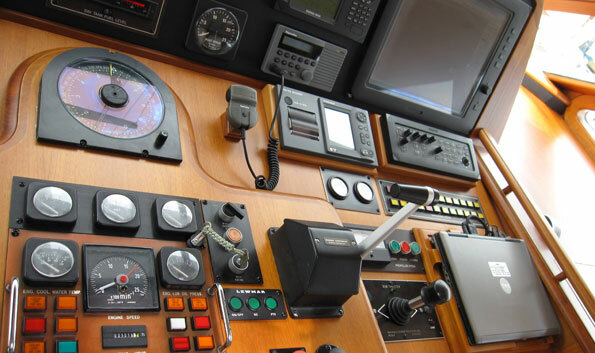 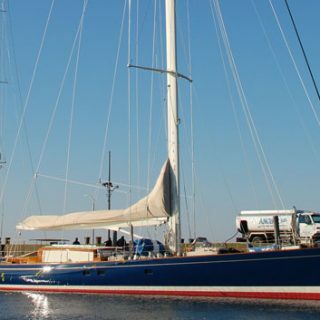 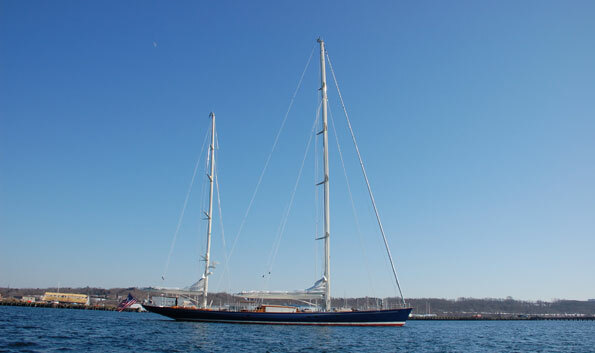 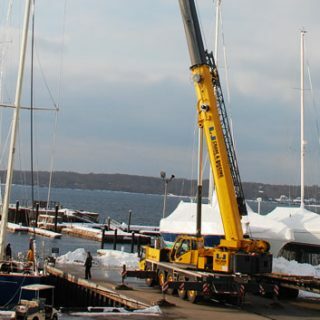 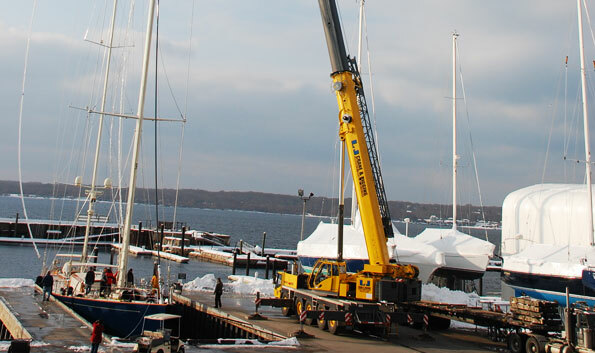 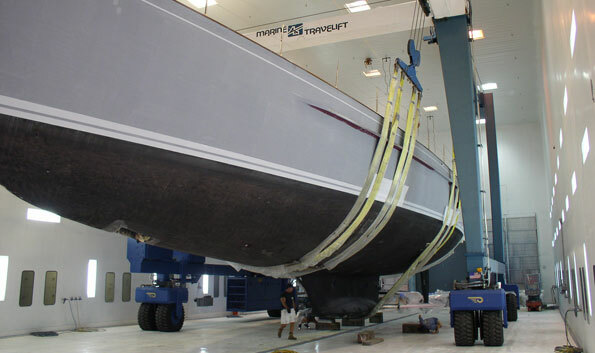 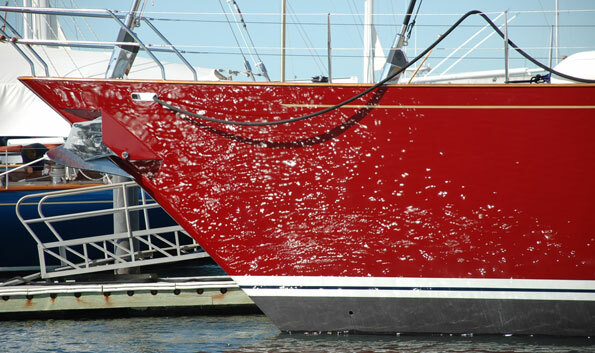 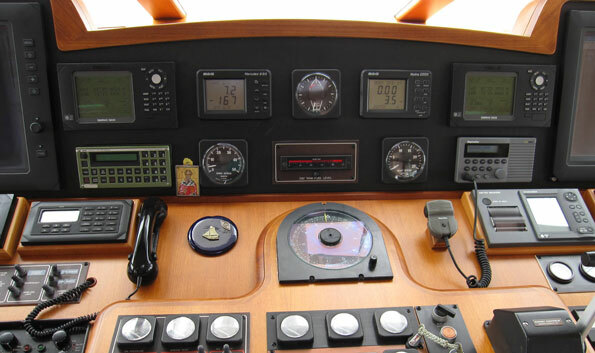 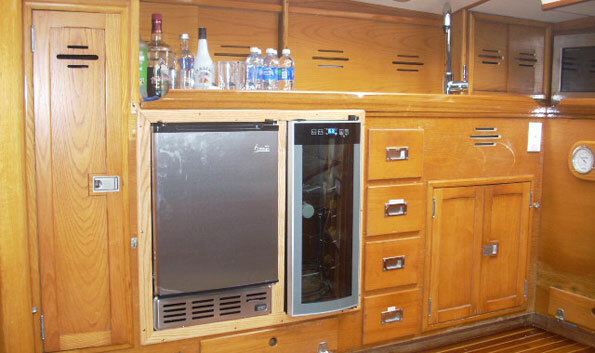 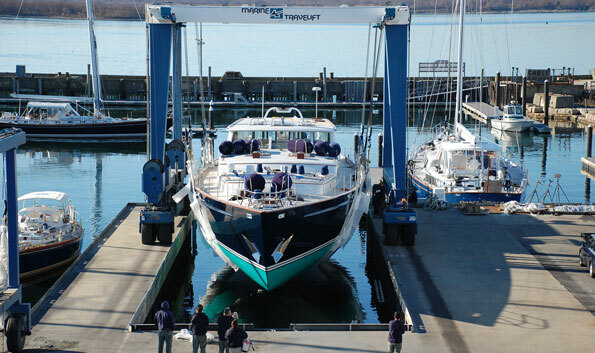 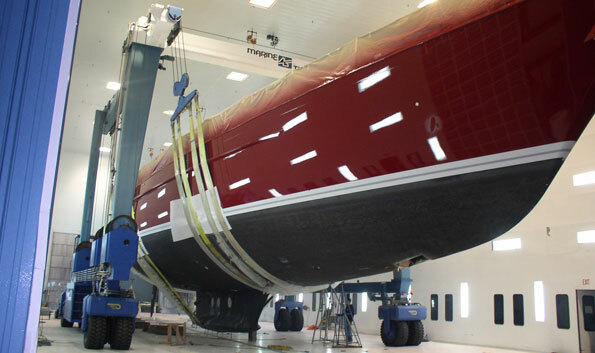 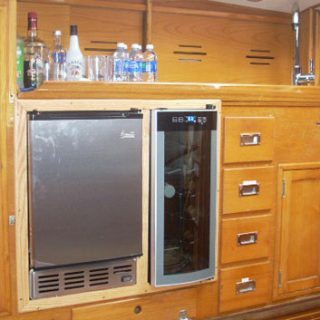 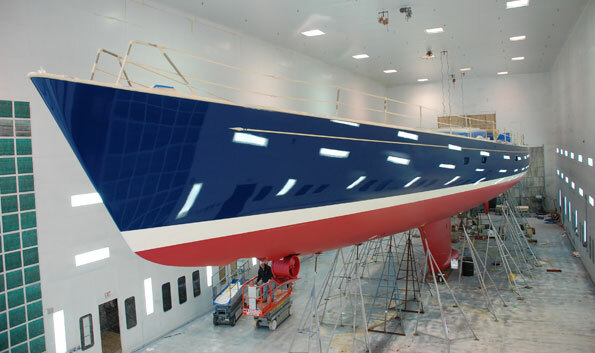 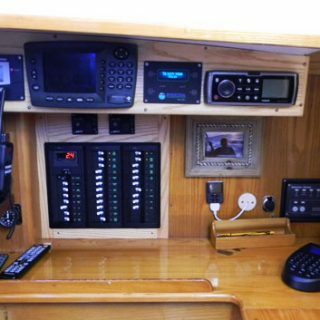 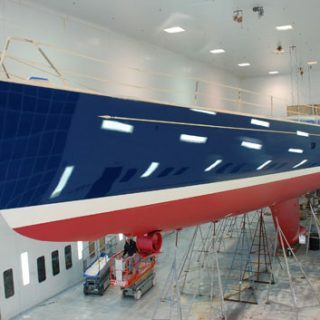 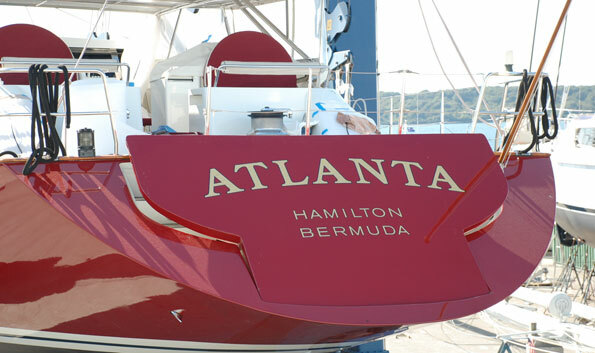 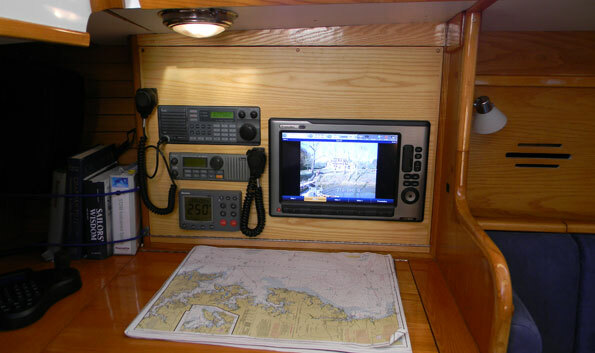 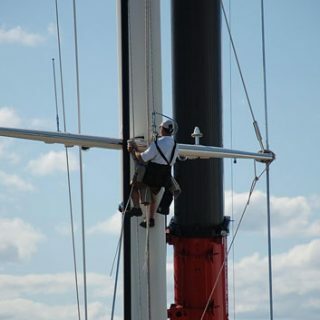 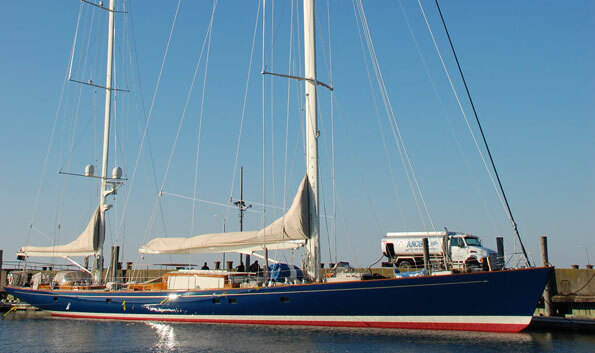 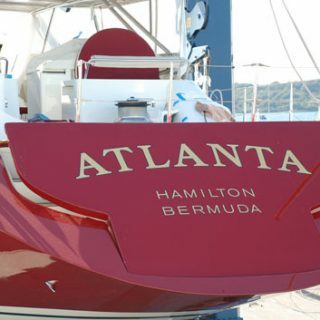 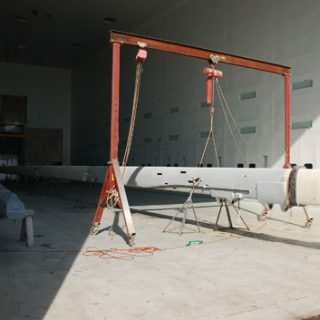 Over the years Hinckley Yacht Services has completed many major projects, from complete restoration of classic yachts, to modifications that personalize a yacht to the owner’s needs.